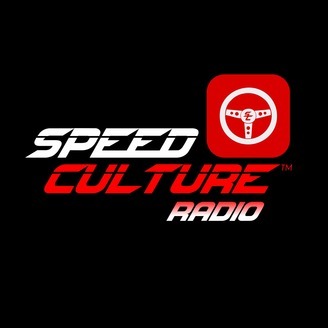 Radio show connected to Speed Culture mobile app. This show is updated each week with interviews from automotive enthusiasts, clubs, and businesses relevant to the automotive culture. 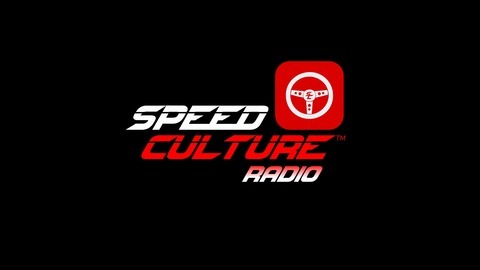 Listen here or on our free mobile app: Speed Culture.